For two years, I greatly enjoyed using the Steam Controller as my primary interface for controller-based games, and for mouse and keyboard games on the couch with my Steam Link. You thought I was going to say something else? 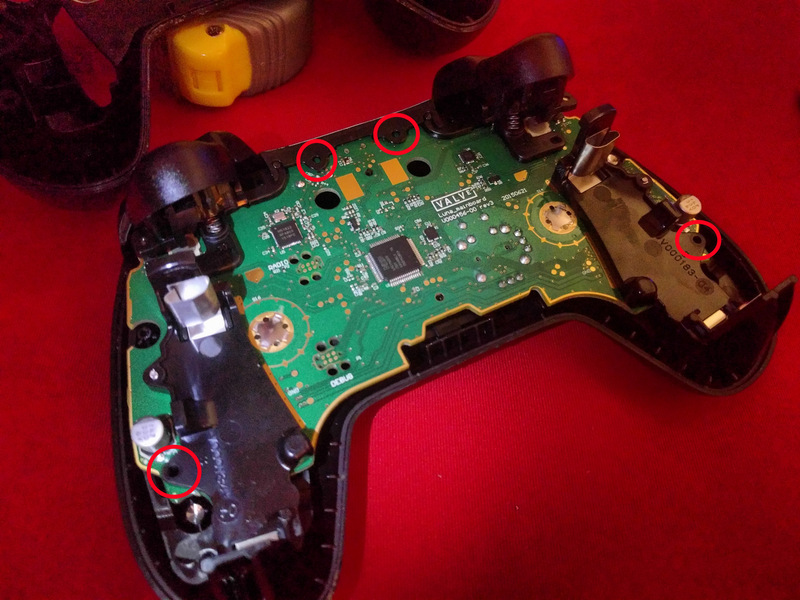 I can’t really blame Valve for the latest problem, analog joysticks are complex mechanisms that break all the time, and it wasn’t even a hardware problem, it was the electrical analog sensor that actually broke. But now that it is broken, I realize how much I’ve grown to depend on it as a tertiary input device to my computer, not just for gaming. The Steam Controller allowed me to sit down on the couch and browse the web, or click through a few Youtube videos playing via a Steam Link. Heck, sometimes I’d even just sit back on my bed and use the controller for watching movies on a screen I have mounted at ceiling-level. I didn’t even need Steam running, thanks to the awesome userspace driver implementation of SC Controller. I’ve been satisfied enough with my experience, that after shooting a quick message to Steam support to double-check the cause of failure, I figured it was worth it just to buy a new one. So yeah, my controller went and died, but I got a lot out of it! And even after it died I still got to make a disassembly guide for it as well. This means I can take the old decals I had on the broken controller and simply swap the plastic covers with the new controller, no problem so long as I have a darn long-necked T6 Torx driver. Next time the Steam Controller goes on sale - I don’t think I’ll hesitate to order. The games only get better when your whole party is using the same controllers. Using multiple Steam controllers on Linux has been a breeze compared to the difficulty of working with PS3, PS4, or Xbox 360 controllers. Having a completely userspace-based driver with each player having their own control scheme (which is automatically fetched from their cloud storage on any Steam system!) is nothing short of a revolution in using multiple controllers on PC. Now it’s just a waiting game for the new controller to come in again. 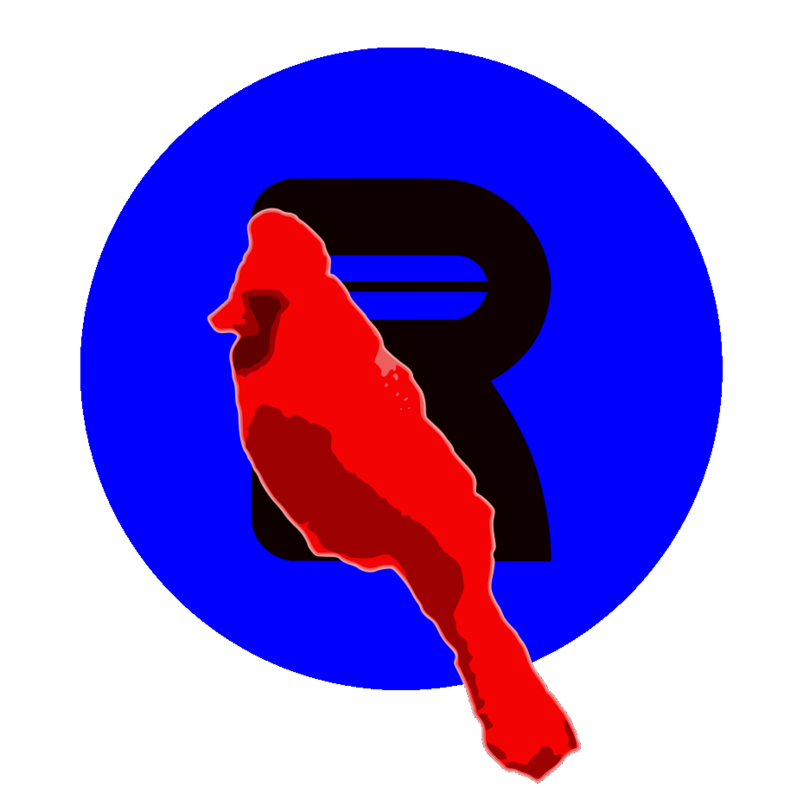 Here's some background about my current project, feel free to skip straight to the tips section below.